Even if you don't want them to be short, just give your nails a trim to get rid of the dirt that could be stuck beneath. Don't forget to file and buff them; otherwise, they'll be so sharp, you migh accidentally scratch yourself! 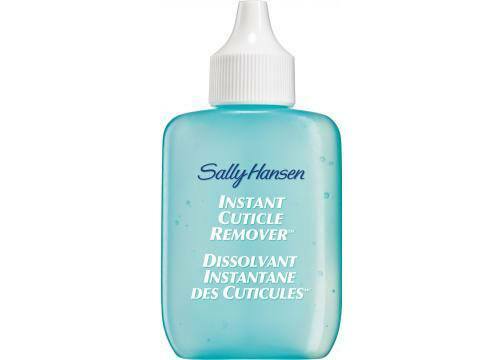 Use a cuticle remover to soften the dead skin, then gently push them back with a cuticle stick. If you do it too roughly, you might end up with a nail injury—so be careful! If you constantly paint your nails, they will eventually become weak and brittle. 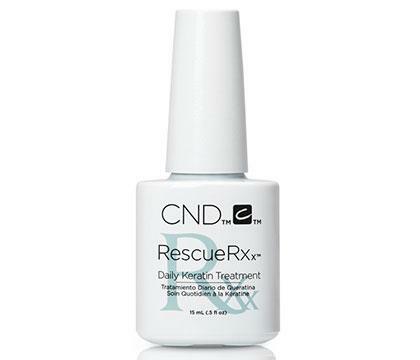 To combat that, apply a few drops of any nail treatment and ~massage~ it on the entire nail area! 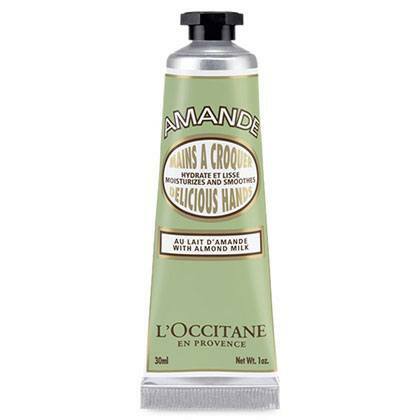 Pre-polish, pamper your hands with hand cream to leave them soft and smooth. 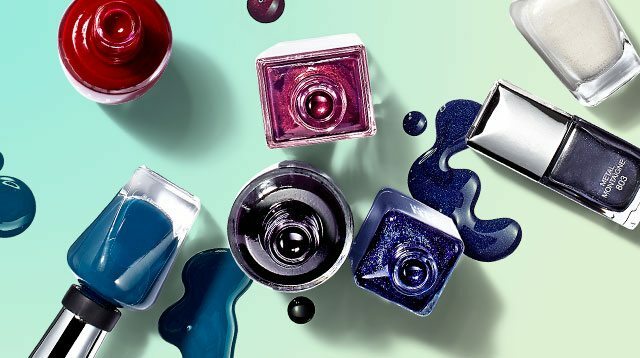 If your nails feel slippery, just go over them with nail polish remover to remove any residue. Yay, you can already start applying nail polish! 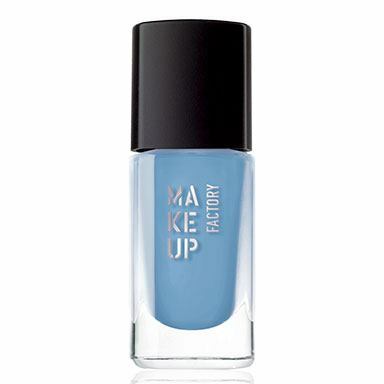 But before you get to the fun colors, paint your nails with base coat to avoid chipping and uneven streaks. 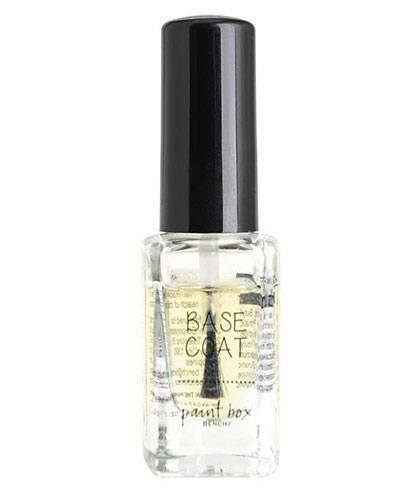 Once your base coat is dry, apply the first layer of your chosen polish. If you accidentally go over the edges, don't panic—you'll be able to clean that up later! Wait a few minutes for the first coat to dry, then proceed with the second one for an opaque finish. The key to not messing up your manicure is to be patient, so wait until your nail color has completely dried before painting your top coat. If you apply it while it's still wet, it could pull away the color and that's just going to be another headache for you! Congrats, you're done with your nails! If you still have bits and splotches of nail polish all over your hands, just take a cotton bud with nail polish remover and gently clean them up, being extra careful around the nail area since you don't want to accidentally remove it.